Easily shocked? 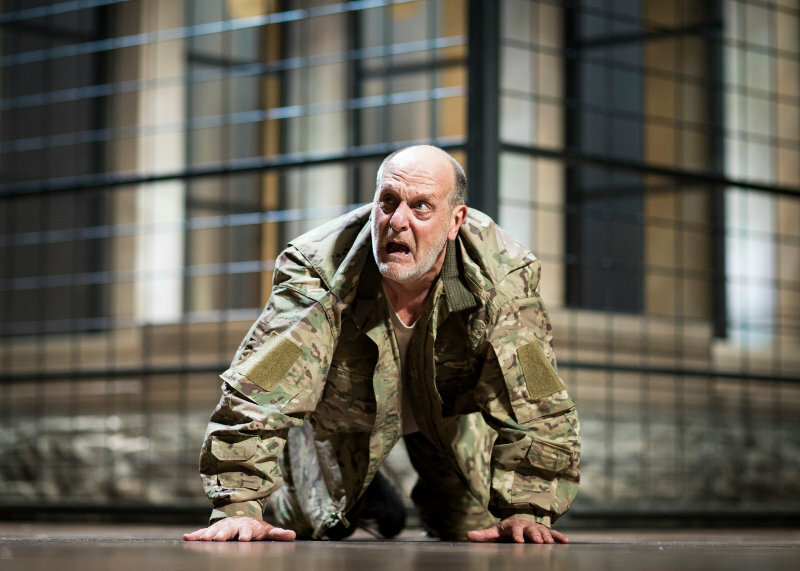 The next instalment in the RSC’s Rome series is this chillingly contemporary version of Shakespeare’s most gory tragedy, starring David Troughton in the title role and directed by Blanche McIntyre. There has already been a fair few “fainters”. Avoid stadium costs at this free and easy city centre festival which welcomes acts including the Stranglers, Example, the Darkness, Cast and Kate Nash. It costs nothing and is ticketless, just turn up for the day with a picnic. Done. Muddy Warwickshire’s 2017 Award-winning Art Gallery, Compton Verney, is taking visitors on an eye-popping journey this summer – looking at how our visual perceptions have been explored by artists. This fascinating show takes an in-depth look at the ‘Op art’ phenomenon. 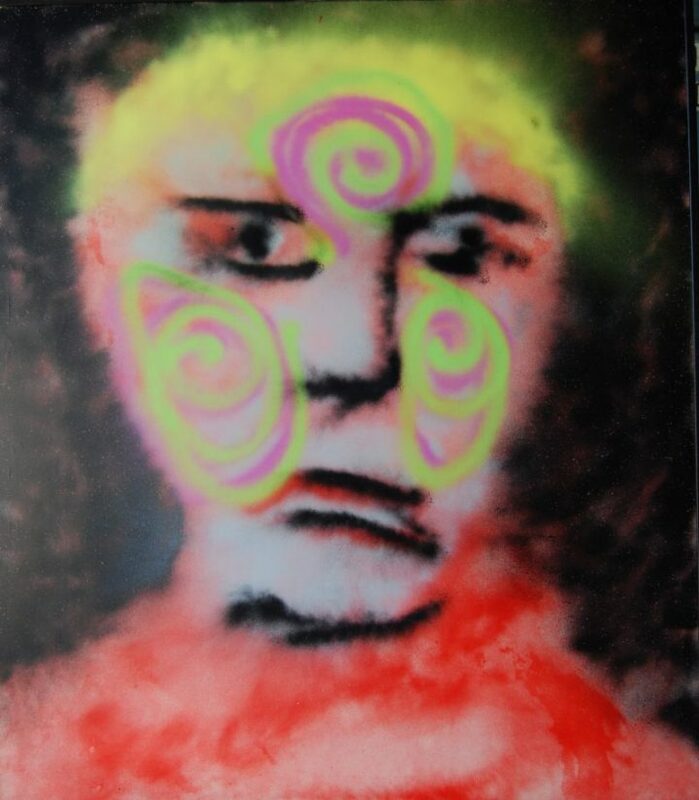 Short for ‘Optical art’, this art form uses pattern and colour to create bizarre optical effects. This must-see exhibition traces how the Op art movement developed from the famous French post-impressionist Seurat via M C Escher to Bridget Riley and her contemporaries, and demonstrates just how exhilarating, electrifying and (quite literally) eye-opening Op art can be. This upbeat and boisterous 4-piece rhythm & blues band who stormed out of Cavan, Ireland in 2008 are set to support Liam Gallagher on October 29 at Weston Airport, Dublin. Their third new album Spitting Image is said to exude “oodles of energy and enthusiasm” as well as some more atmospheric and poignant tracks. 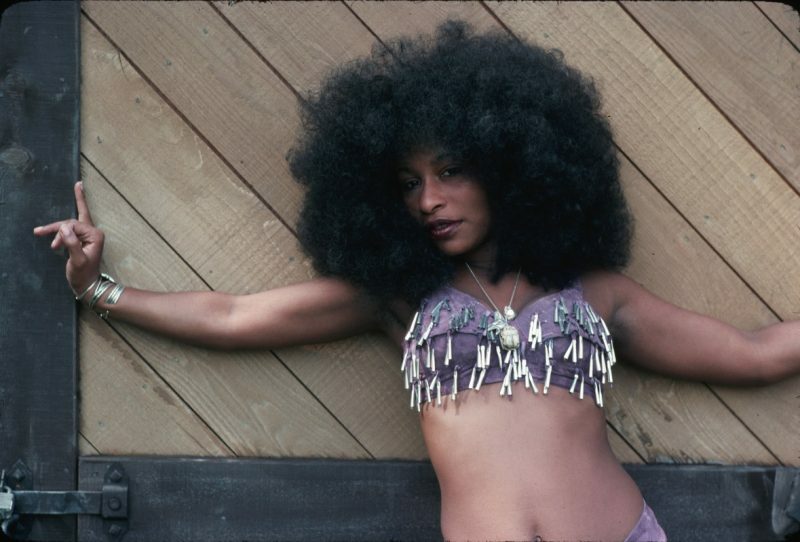 Hippie chic: Chaka Khan – big hair, midriff, so 70s! Rock your body with Chaka Khan, Soul II Soul, Alabama 6-piece soul band St Paul & the Broken Bones and Sugarhill feat Melle Mel who’ll be headlining Mostly Jazz this year in Moseley Park. This festival for jazz aficionados and hip hop fans alike continues to attract an increasingly impressive array of artists since it started in 2010. There’s no camping, but a wide range of accommodation in Birmingham city centre from boutique hotels to serviced apartments and affordable B&Bs. 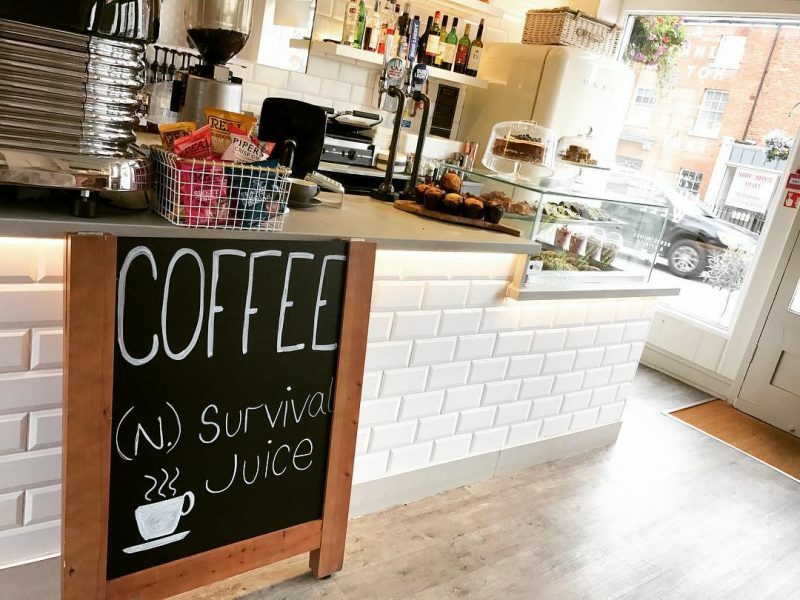 Below the upstairs coffee shop – a Muddy finalist for Best Cafe – walk through an actual fridge door into Procaffeinate’s secret basement club. Enjoy drinks and nibbles at this quirky canal side venue in old town Leamington which has live music every week. 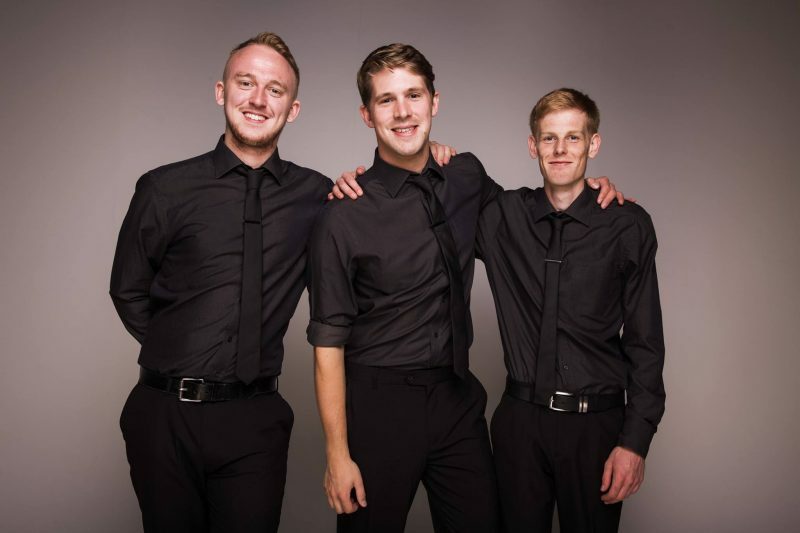 This week listen to Louise James & raise money for Dementia UK on Wed (£15pp); jive along to skiffle pop duo The Peas on Thurs July 6 and musician Jake Melles on Sat July 8, until 11.30pm. Students from Birmingham’s Saltley Academy have teamed up with Stan’s Cafe to present a playful version of A Midsummer Night’s Dream. Prepare to be entertained as the group perform a compressed version of the play with the help of mechanical puppets. 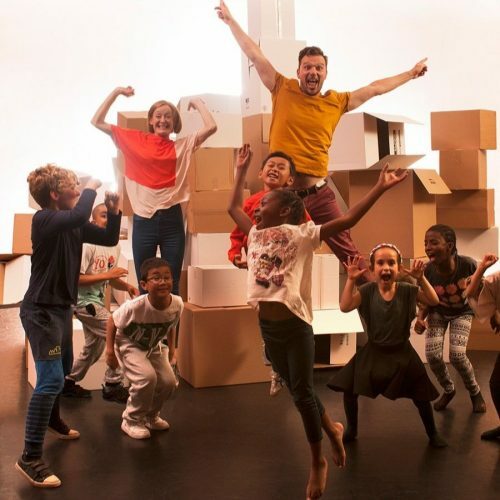 Come and see what happens when one of Britain’s premiere contemporary theatre companies collaborates with 120 11 & 12 year olds performing one of Shakespeare’s best love plays, 10am–11am. Still a few places left on Digby Platt’s 4 week Ashtanga Vinyasa Yoga beginner’s course at the brilliant Stonemonkey Yoga Studio, introducing you to the basics. The course builds slowly introducing the core techniques of Breath, movement and alignment. This will provide you with a solid foundation on which to build your Yoga practice and encourage you to develop your own Yoga self practice. Every Thurs from July 7, 6pm-7.15pm. If you’ve seen the film version of this black comedy – based on the Tony award-winning play by French playwright Yasmina Reza – with Kate Winslet, Christoph Waltz, Jodie Foster and John C. Reilly as two sets of warring parents who meet after their son’s get into a playground spat, you’ll know what kind of night you’re in for! You’ve guessed it, pure carnage…Rugby Theatre are our Muddy Warwickshire 2017 winners for Best Theatre. This is the follow-up to Alan Parvis’ much-raved about production of The Producers, as part of Rugby Festival of Culture. This London-based Midlands rock band will be performing at Warwickshire’s Hilltop Farm where you can enjoy Margherita Special, Pesto Roasted Veg, The Hilltop Hog, Smoke House, Spicy Salami & Simply Squisita pizzas (£7.95-£10.95), along with some Friday fizz to celebrate the weekend! The band starts around 7.30pm. 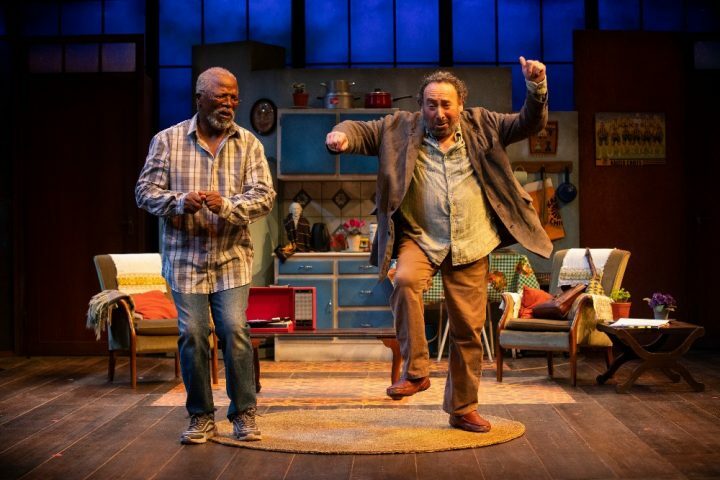 An explosion of international theatre, dance, circus, comedy, music, visual and performing arts giving audiences the opportunity to explore and enjoy the backstage areas of The REP where the Construction Workshop acts as a Hub to the festival. Every night is the famous interval dinner which takes place on the main stage. After stage performances, there’s the BE Late Stage with live music and DJs taking the festival into the wee hours.